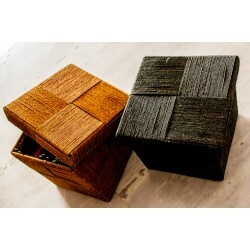 This beautiful box is made by intricate weaving of bamboo by folks of Odisha with vibrant colours wh..
Chocolate box is made of bamboo and finely weaved. 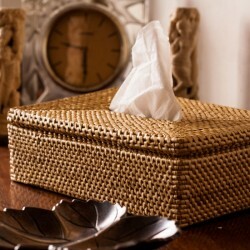 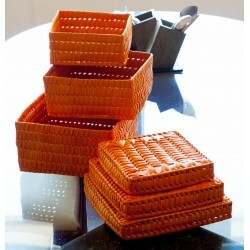 The elegant versatile box comprises of bambo.. 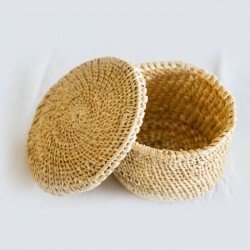 The fine entwining technique has been employed in making this box. 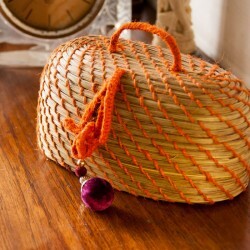 Sabai grass and date palm leav..
Made of CANE n BAMBOO strips beautifully woven. 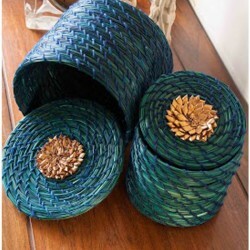 Extremely sturdy . 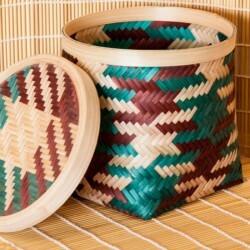 Dimensions:10"diameter 10" height.. 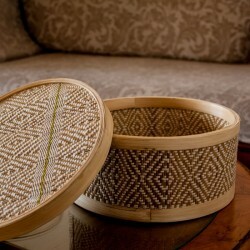 Box made of palm leaf is very intricately woven . 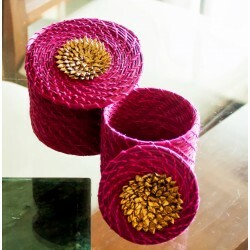 Abeautiful handcrafted flower has been attached on.. 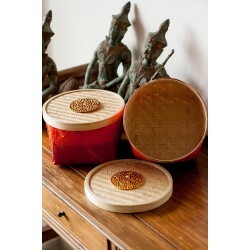 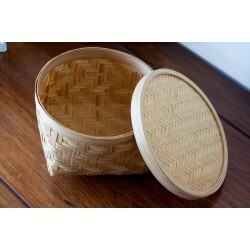 This attractive oblong box comprises of intricately crafted bamboo and its presence gives a rich fee.. 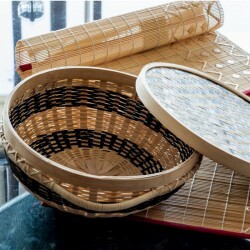 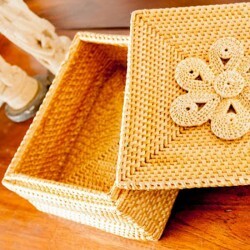 The elegant versatile box comprises of bamboo crafted with fine technique by odisha folks.The crafti.. 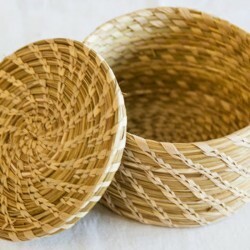 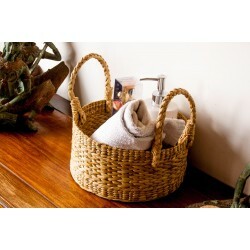 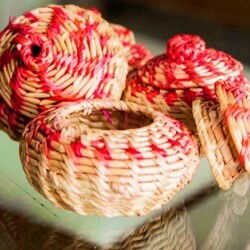 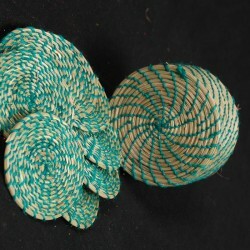 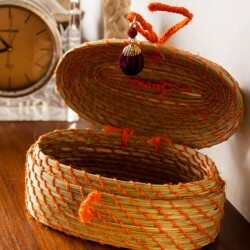 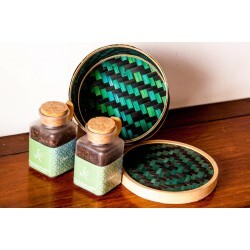 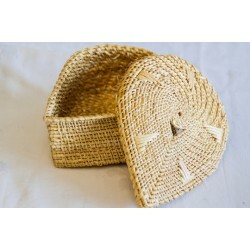 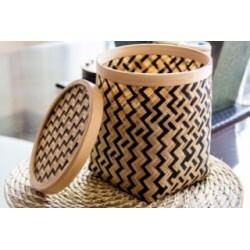 The cute small box made of Sabai Grass, is hand woven intricately into ropes and given its fina..
Eco-Friendly Palm Leaf Product is a specialized hand work in producing various kinds of Palm L..